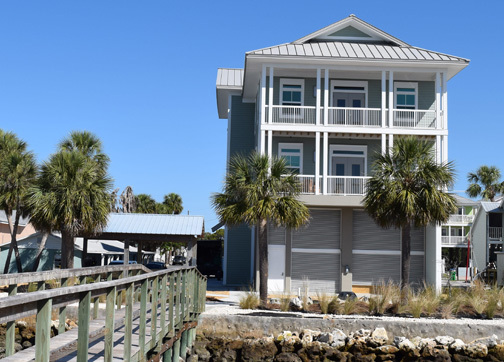 If you’re headed to Florida’s Big Bend, don’t miss an opportunity to head down SR24 from Gainesville, through Otter Creek, and visit Cedar Key, in Levy County. 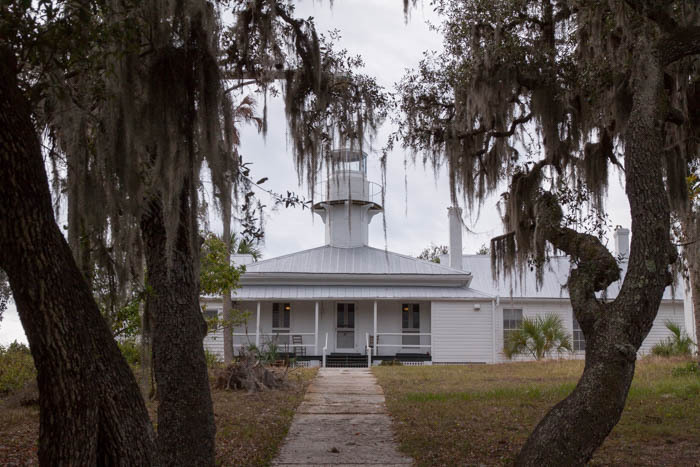 At the end of the road, you’ll see the new, 3-story, headquarters of the Nature Coast Biological Station (NCBS). As a research arm of the University of Florida’s Institute of Food and Agricultural Sciences (IFAS), NCBS has many functions. 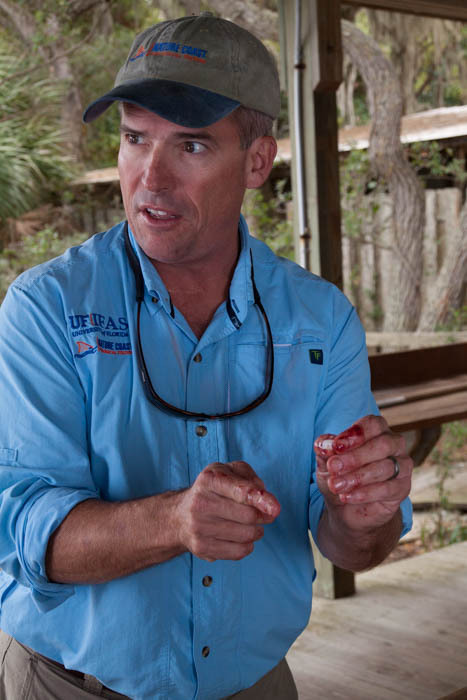 It teaches undergraduate college students, allows research by graduate students and professionals, and offers outreach programs to the public throughout the year. 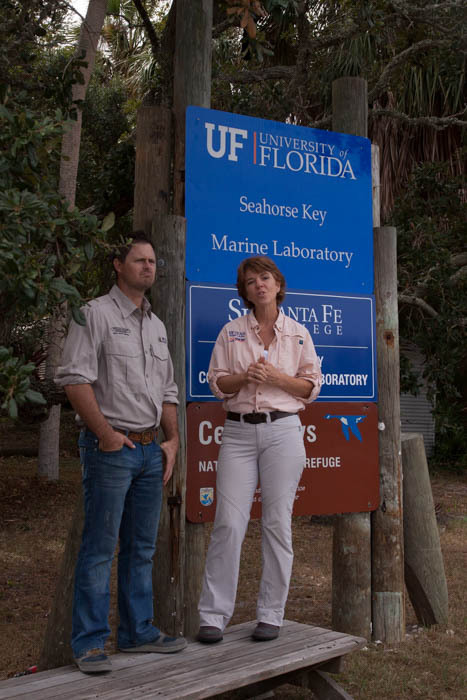 They have recently been granted control of Seahorse Key’s Marine Laboratory and (generally off-limits to the public) Lighthouse, and offer tours to the public four times a year. Discovery Days, held throughout the year at NCBS, are geared to involve the public with their work. NCBS is open every Friday, thru June. 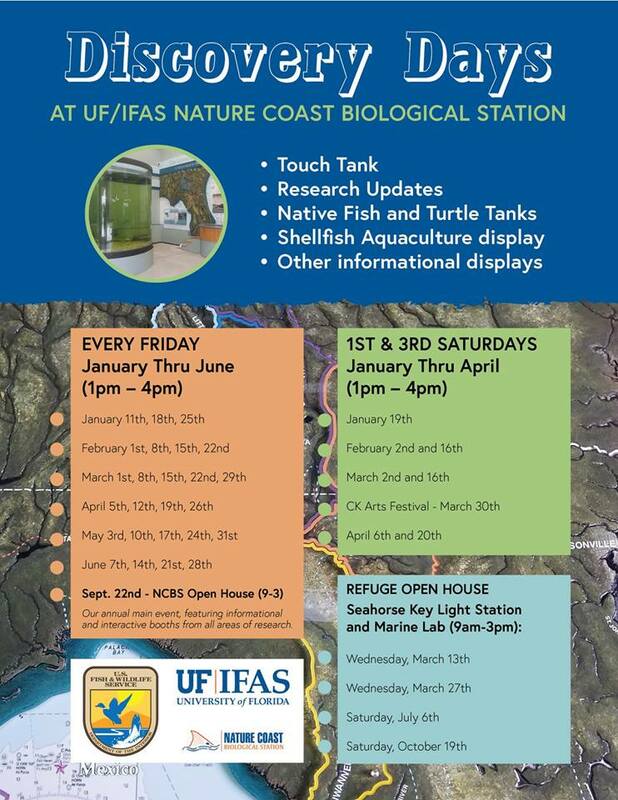 Visitors can experience a Touch Tank, hear research updates, learn about turtles and native fish, and see displays about Cedar Key’s aquaculture.